2. Silver Ridge Music Festival: Site grading, Road improvement/construction, Parking lot construction, Foundation excavation and grading, Drainage improvements, Potable water system with water main construction. 3. Yukon Estates Condominiums: Road Construction, Site grading, Storm sewer. 4. Clare Northern Group: Clearing and site grading. 5. Yukon Estates, Farwell: Road construction, Site grading, Storm sewer. 6. Clare Hospital: Parking lot construction. 7. City of Clare - Beech Street & 4th Street Improvements: Curb and gutter, Road construction, Storm sewer, and Directional bore under US-10 at 5th street. 8. Barryton Dam: Grading, Mucking, Temporary water diversion. 9. Farwell Schools: Parking lot expansion employing geotextive liner under HMA subbase, Curb and gutter, ADA sidewalks and ramps. 10. 7-11 Store: Building and Site demolition with removal. 11. Stage Right: County drain improvement and drain rerouting. 12. 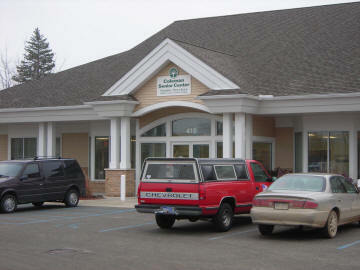 Letherer Truss: Building foundation excavation and grading, Curb and gutter, Sewer, Water, and Parking lot. 13. Alro Steel: Truck delivery ramp. 16. 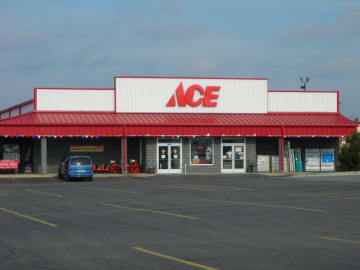 Ace Hardware, Clare site work foundations, parking lot. 18. 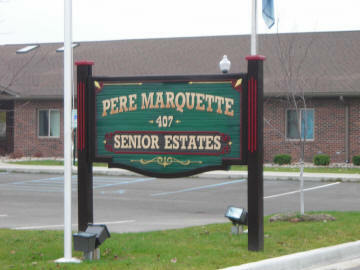 Pere Marquette Senior Estates, Coleman: Site work package, Concrete, Asphalt, Site Work, General Contractor. Site work, foundations, parking lot. 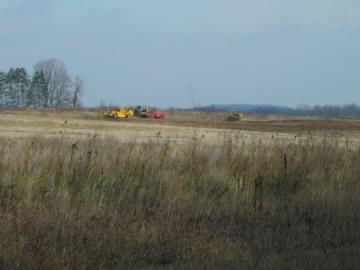 Clare Northern Group: Clearing and site grading.